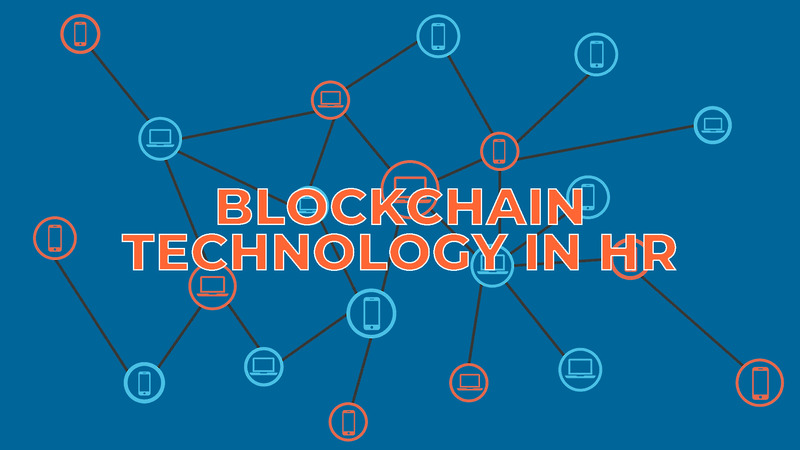 Blockchain technology is one of the biggest technological advancements in recent years. Although it is primarily associated with cryptocurrencies (Bitcoin, Litecoin, etc. 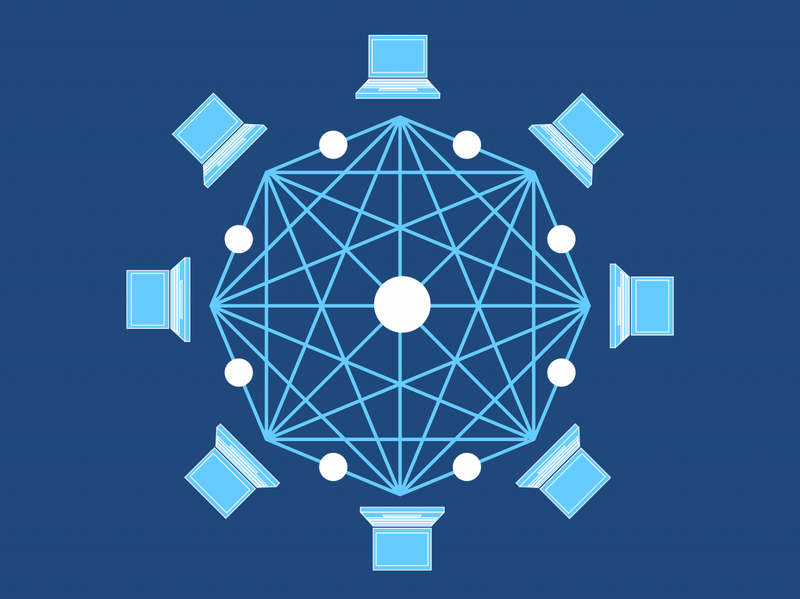 ), Blockchain technology is being used to disrupt the traditional data model that drives today’s applications, websites and industries around the world by decentralizing the data. It is important to understand what blockchain is at its core. Blockchain is a way of storing and validating data. It does so in a way that the data custodian is no longer the business from which you are requesting information. The data is part of a general ledger that belongs to a decentralized network of computer systems. That computer system is highly secure and protected from exploitation, as no single entity can compromise the data integrity of the rest of the data network. For data to become valid, a majority vote must be reached by the network that the information presented is legitimate. Each computer system (miner) has an equal vote. Only then will the data segment (block) be adopted and merged with the rest of the data (chain). Reliable data can be made available to hiring managers for the purposes of finding the right talent and validating their information. Personnel data is validated as being correct before ever being added to the chain and made available to the hiring managers. Reduced need for personnel to prepare and validate data. By looking back to the chain for the relevant deductions, taxes, time date, and other payroll information, the payroll can be calculated and validated systematically. Employing cryptocurrencies can enable real time payments to employees without the need for banks. Simplified complexity for international payments. The decentralized nature of blockchain safeguards user data and ensures that invalid information cannot be added to the chain. The user can be given complete control of their data and with what entities it is shared. These functional areas are currently all controlled by individual entities. Blockchain has the potential to dismantle the data boundary limits and fundamentally change how each piece operates. It is still unknown as to what the boundaries of blockchain adoption will be and what ripples will be created because of its use. What is known is that it will forever change how we store, transmit and access data. Would you like to learn about how we can improve your HR? Contact us today.